This non-discrimination statement confirms our commitment to ensure that all patients and visitors of Elite Physical Therapy are treated with equality, in a welcoming and non-discriminatory manner, consistent with applicable state and federal law. All humans, including physicians, are limited in power, knowledge and ability.  While Elite PT and Balance will do their utmost to determine the cause of your suffering and to provide a remedy, they cannot guarantee any specific outcome.